Metallica is a music group established in October 1981 in Los Angeles, California. Many people listen to Metallica on Spotify: they have about 10 million followers and a popularity score of 84 out of 100 as of 2018. Metallica's Instagram account (@metallica) has a large fanbase with around 5.5 million followers. Metallica's recent posts to Instagram have gotten about 69,000 likes each. 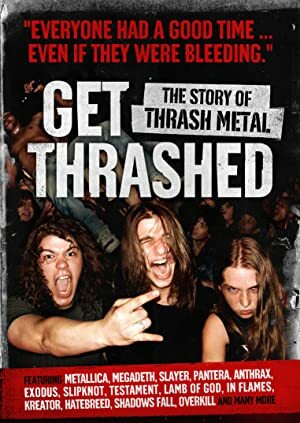 The movies Metallica Through the Never (2013) and The Big Four: Anthrax, Megadeth, Metallica, Slayer Encore (2010) featured Metallica. The TV show Saturday Night Live has featured Metallica. A popularity score of 84 out of 100 and 10 million followers as of 2018 makes Metallica one of the most popular groups on Spotify. Metallica and Master of Puppets (Remastered Deluxe Box Set) are some of the more popular Metallica albums. Notable tracks from these albums include Enter Sandman, Nothing Else Matters, and Master of Puppets (Remastered). Enter Sandman is Metallica's most popular track, scoring 74 out of 100 on the popularity scale. Nothing Else Matters and Master of Puppets (Remastered) have popularity scores of 71 and 69, respectively. The Spotify popularity score is on a scale from 0 to 100 and reflects the number of times the song has been played and how recently it has been played. As of 2018, Metallica has appeared on only one TV show. 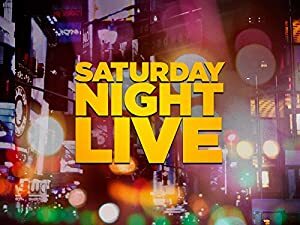 Saturday Night Live is the only recent TV appearance for Metallica. In 1997, Metallica played Musical Guest on Saturday Night Live. As of 2018, Metallica has appeared in about 29 movies. 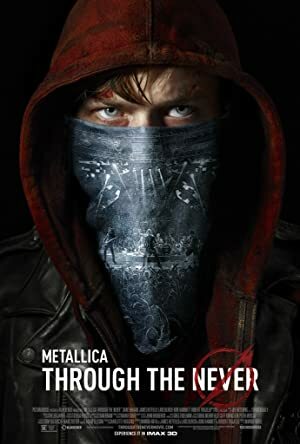 Some of the most recent Metallica movies include Metallica Through the Never, The Big Four: Anthrax, Megadeth, Metallica, Slayer Encore, and Heroes Of Heavy Metal. Metallica Through the Never was released in 2013. The Big Four: Anthrax, Megadeth, Metallica, Slayer Encore was released in 2010. Heroes Of Heavy Metal was released in 2009. Metallica Instagram: As promised, we’re back with information on how Fifth Members can get their hands on tickets for the second night of S&M² on September 8th at San Francisco’s Chase Center. Visit Metallica.com for all the details. metallica As promised, we’re back with information on how Fifth Members can get their hands on tickets for the second night of S&M² on September 8th at San Francisco’s Chase Center. Visit Metallica.com for all the details.